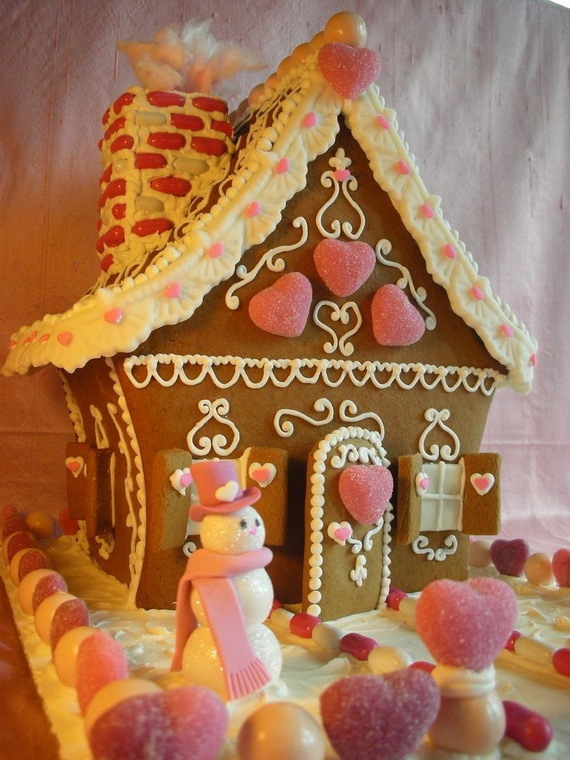 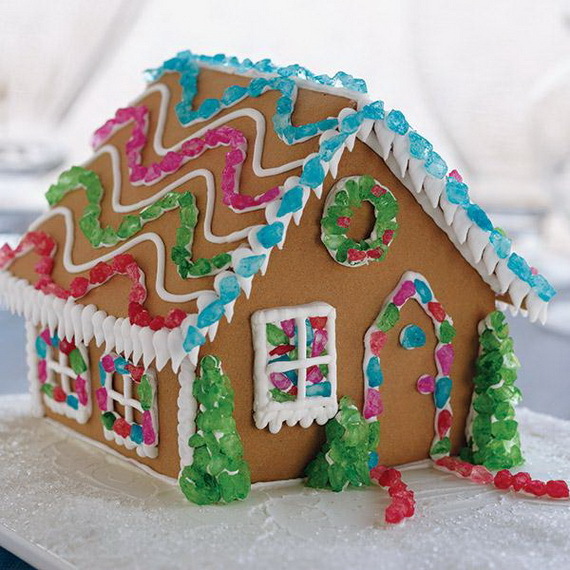 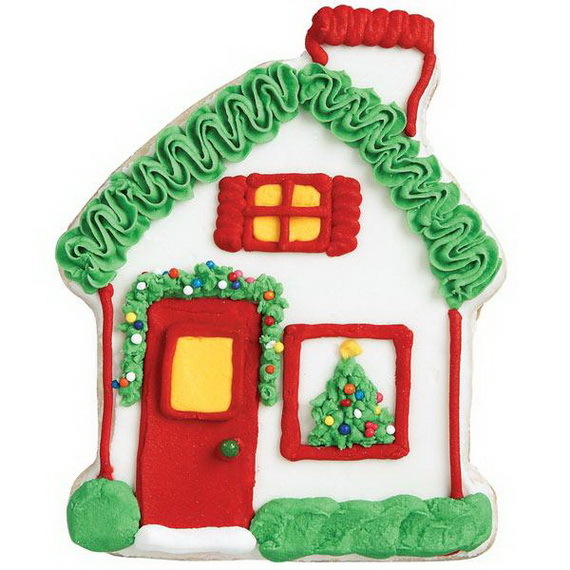 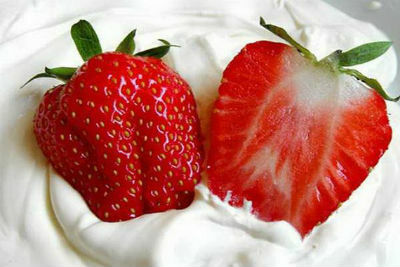 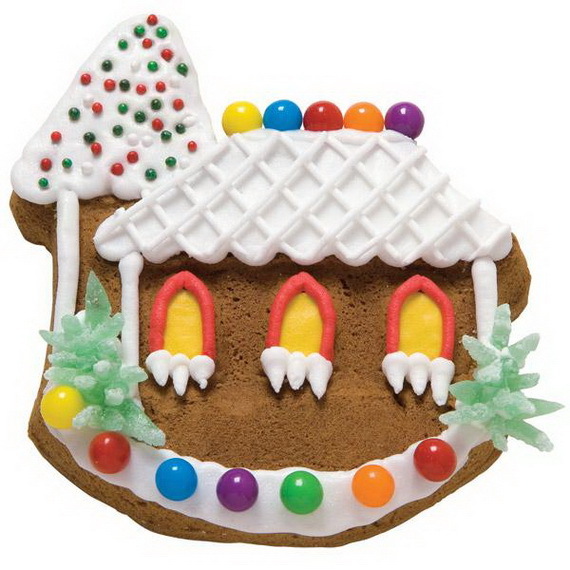 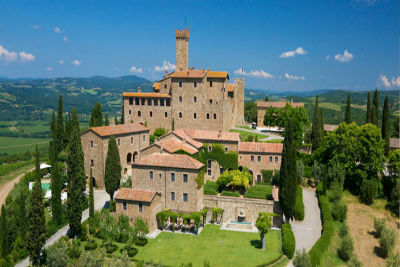 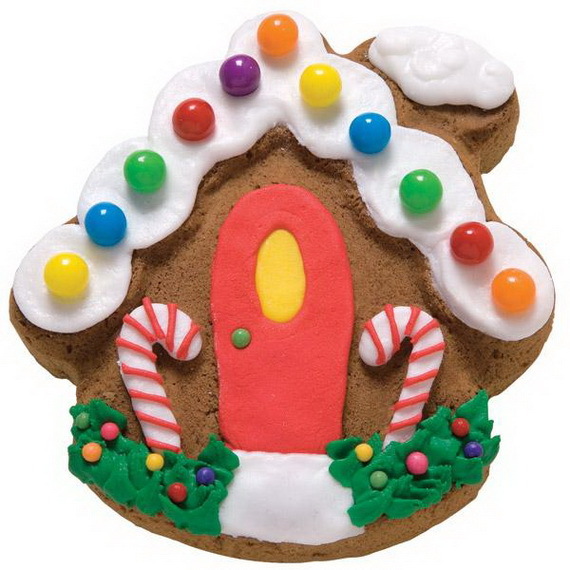 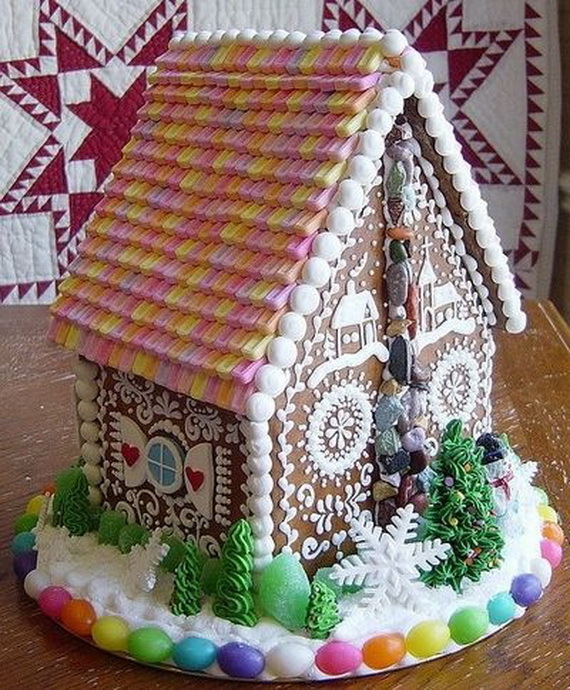 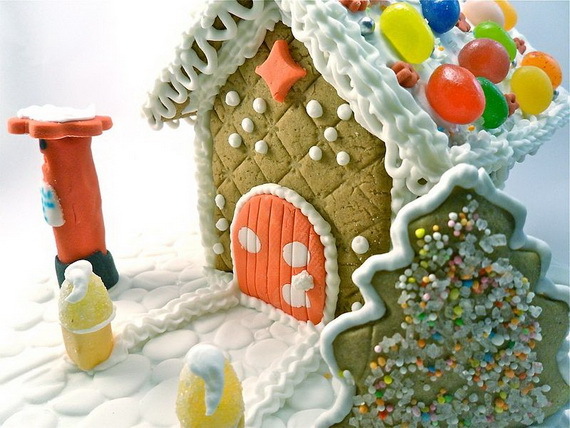 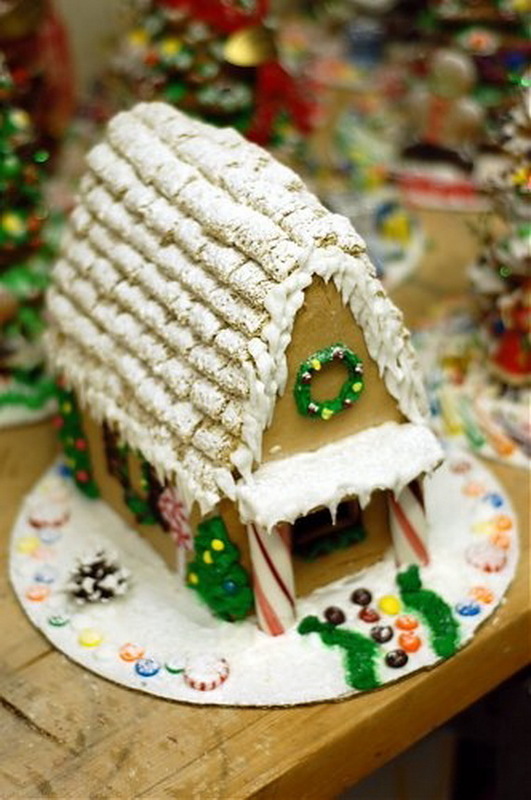 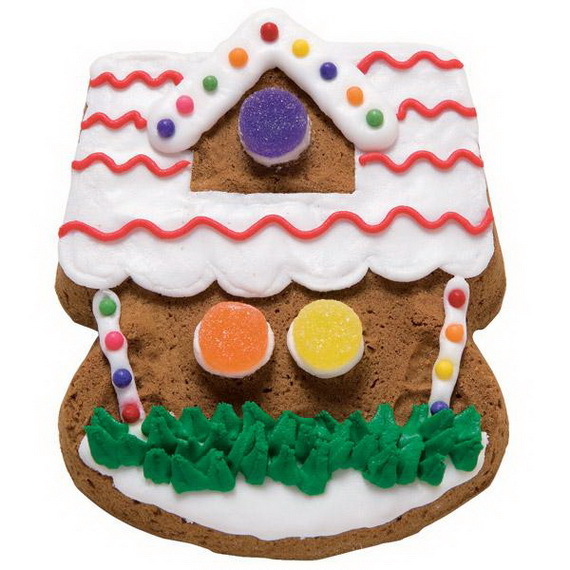 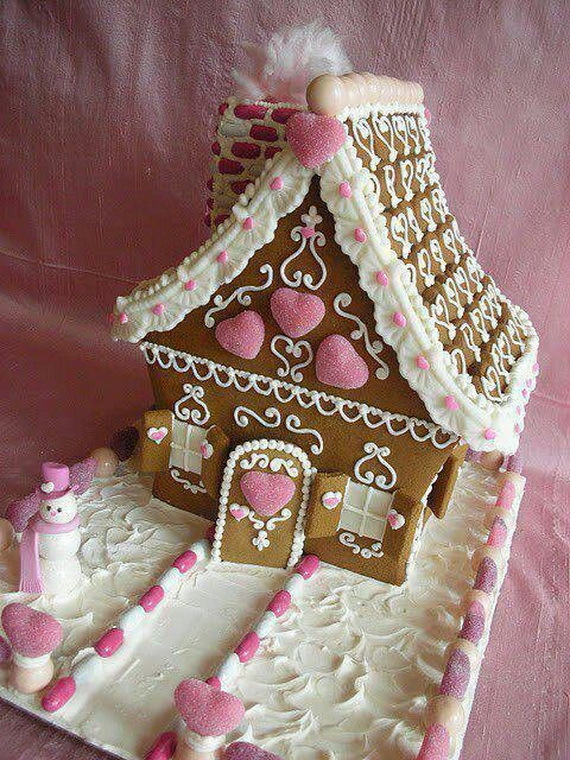 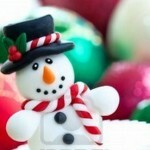 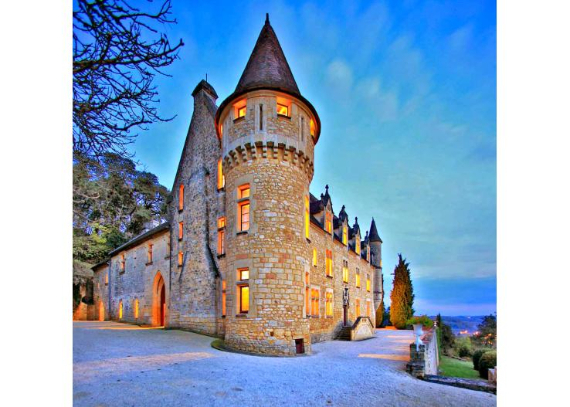 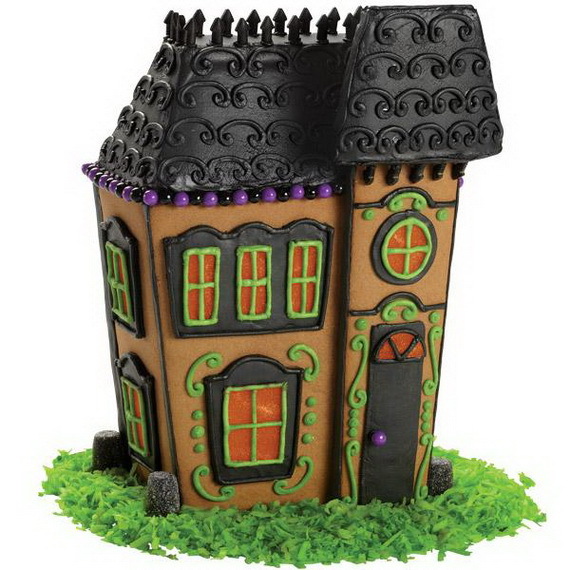 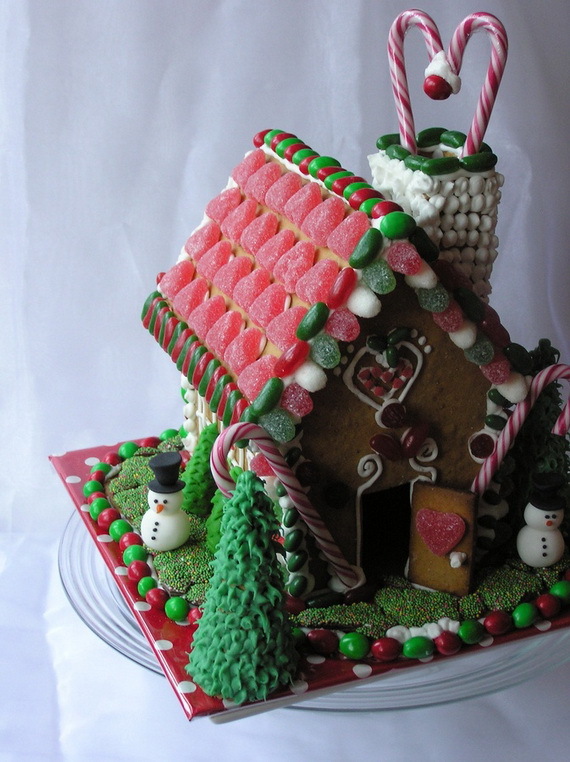 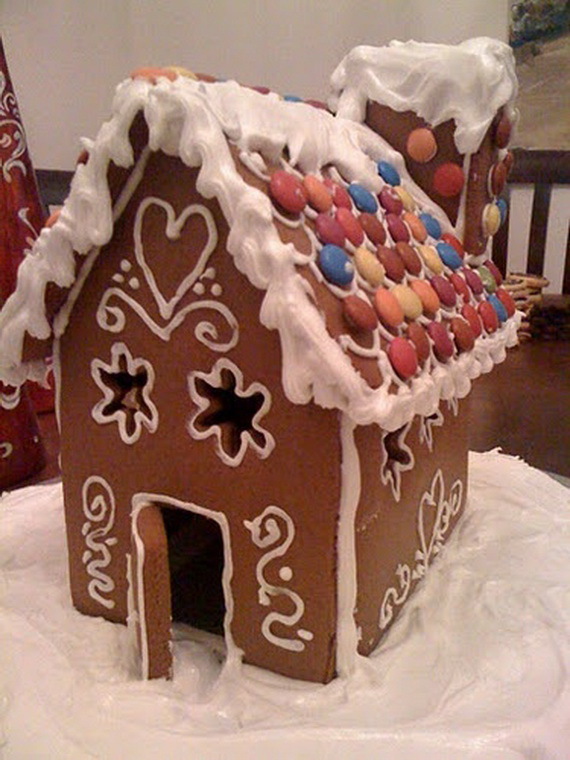 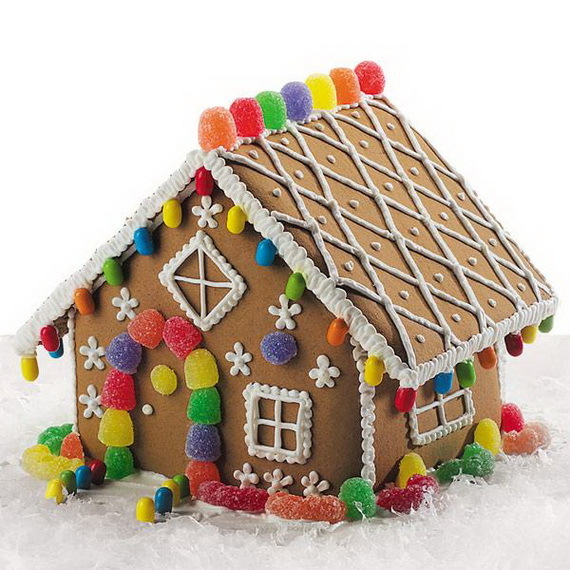 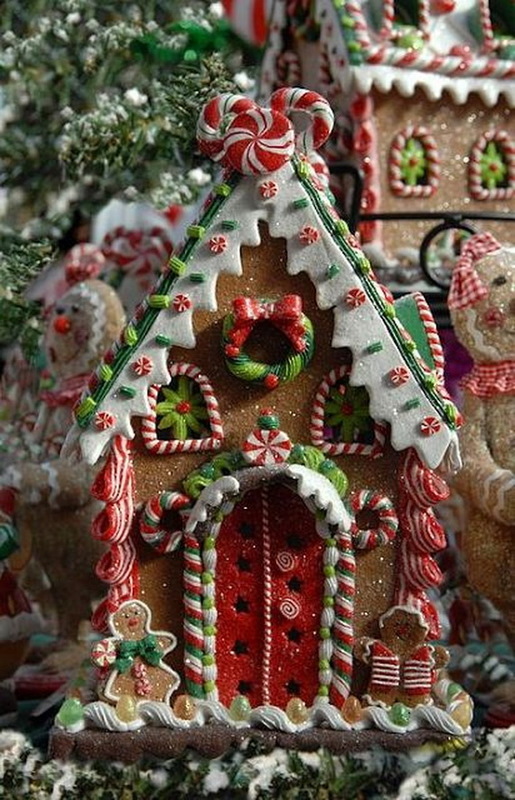 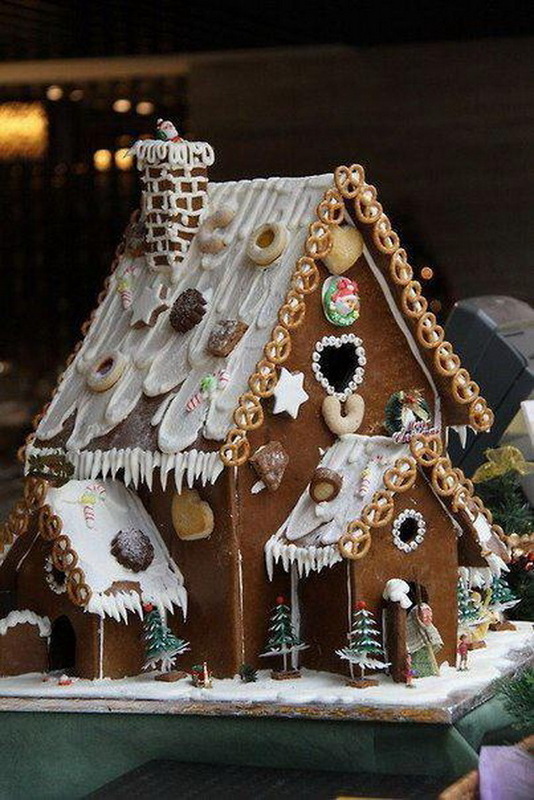 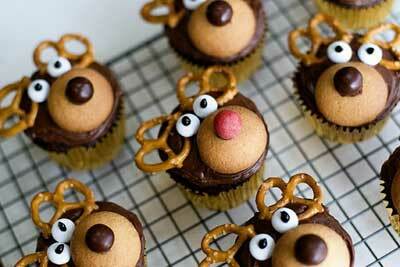 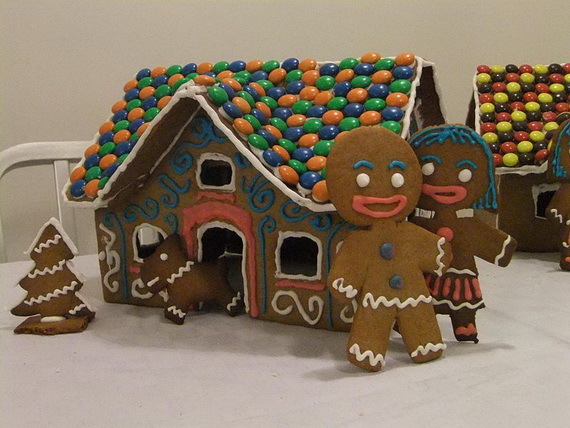 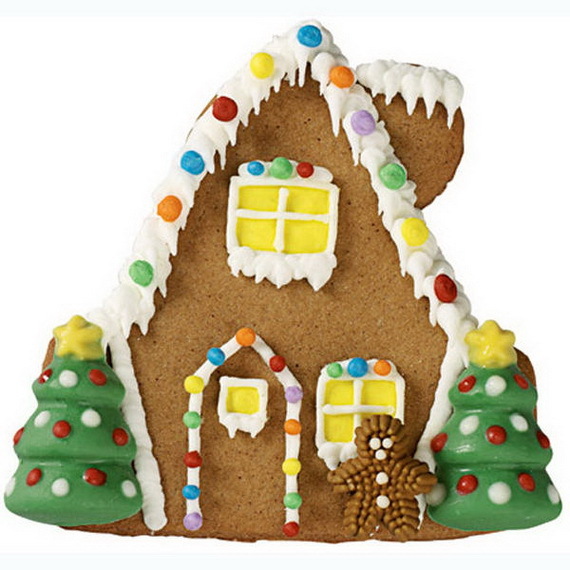 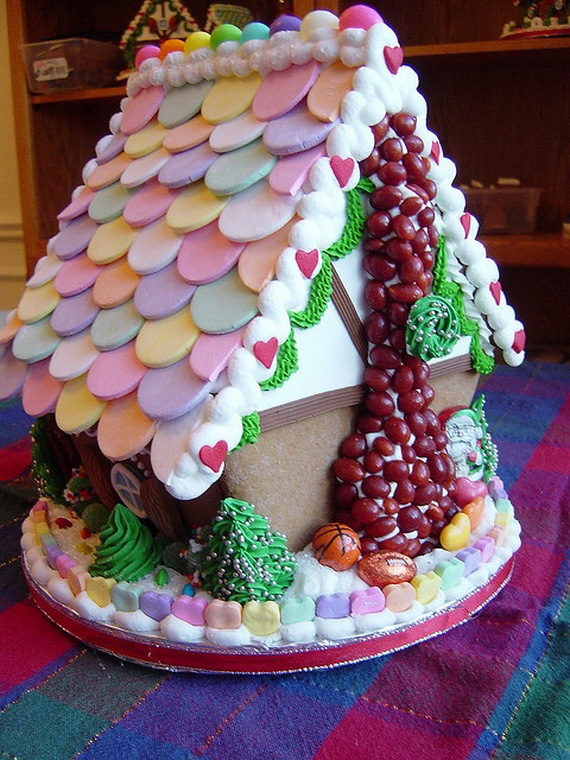 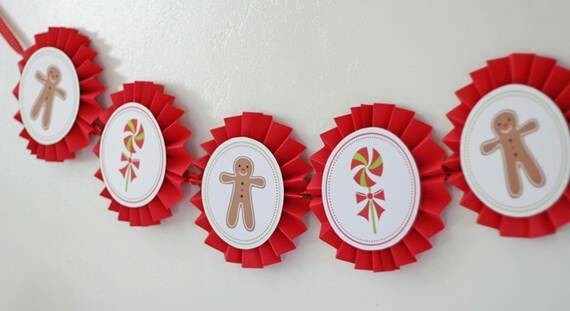 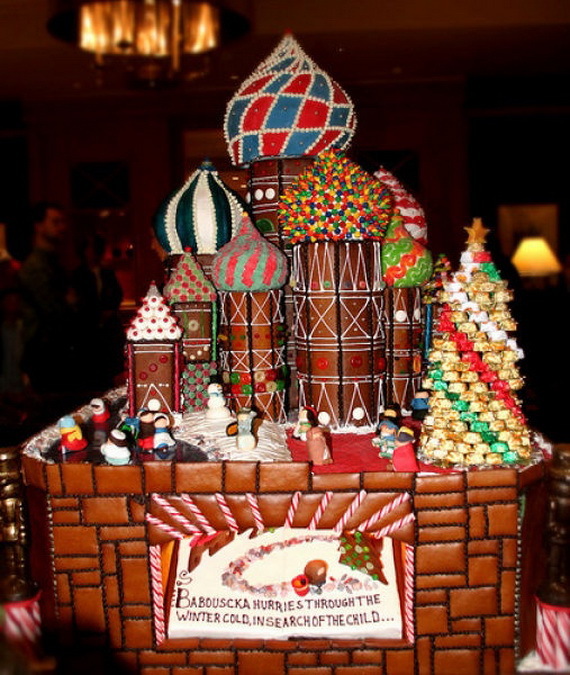 Gingerbread has an incredibly long history, it started in Germany, and the first gingerbread houses were built after bakers were inspired by the Brothers Grimm who published Hansel and Gretel (two children who, abandoned in the woods by penniless parents, discovered a gingerbread houses similar to the “witch’s house”made of bread, cake and candies ). 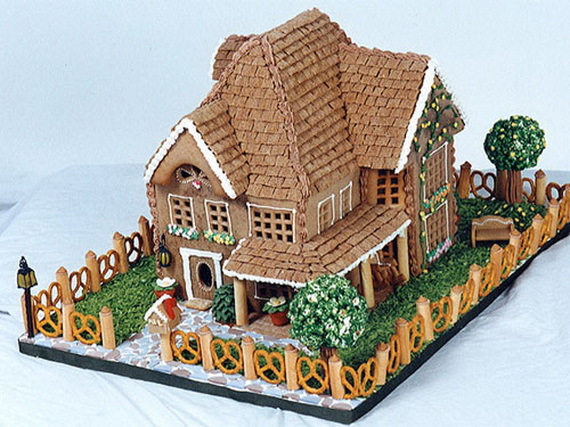 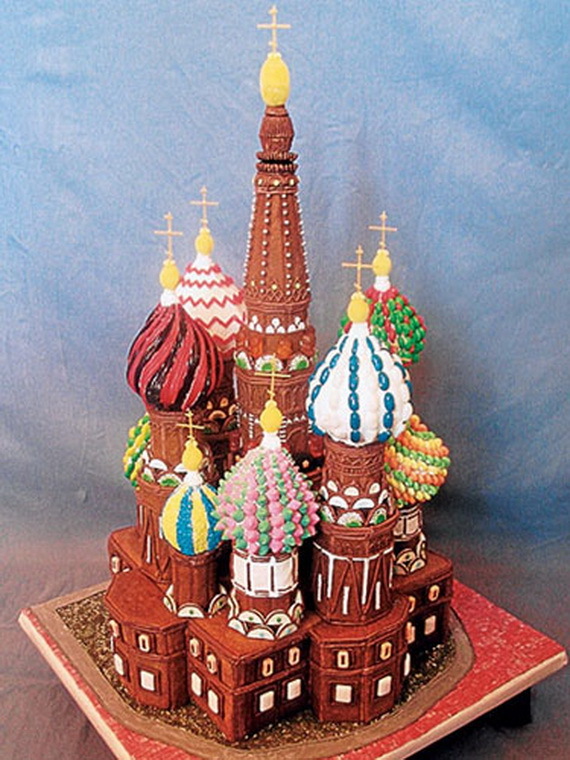 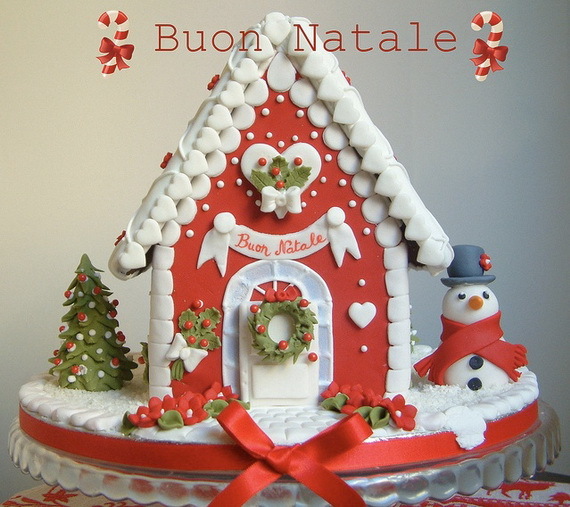 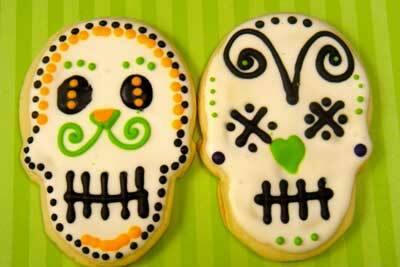 The first gingerbread is thought to have been made in 992 by a Catholic monk Gregory of Nicopolis in Europe for special holidays and festivals. 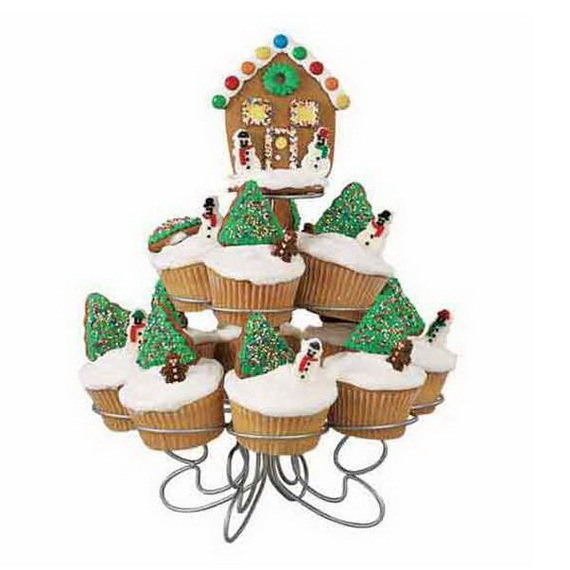 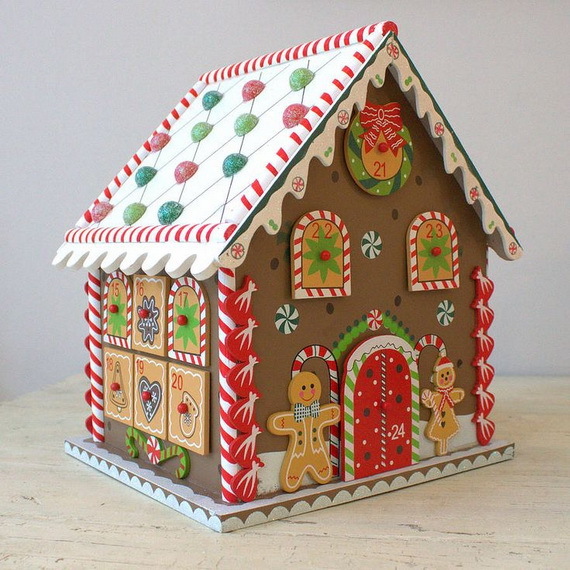 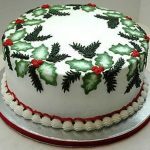 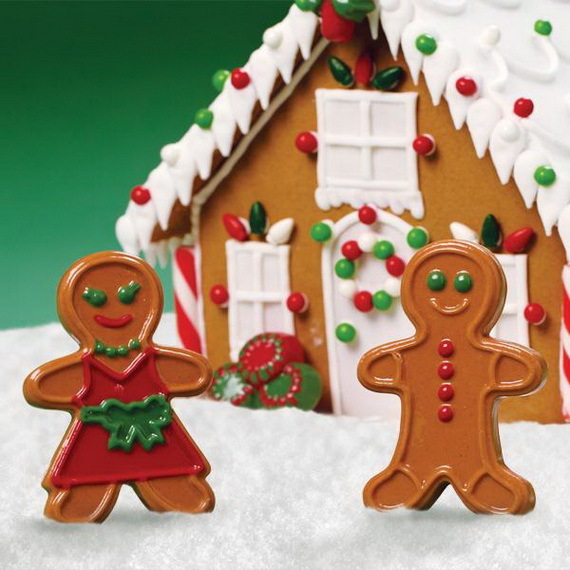 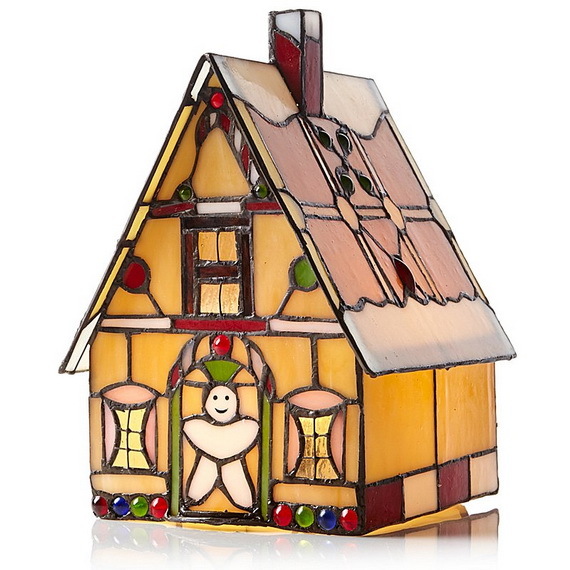 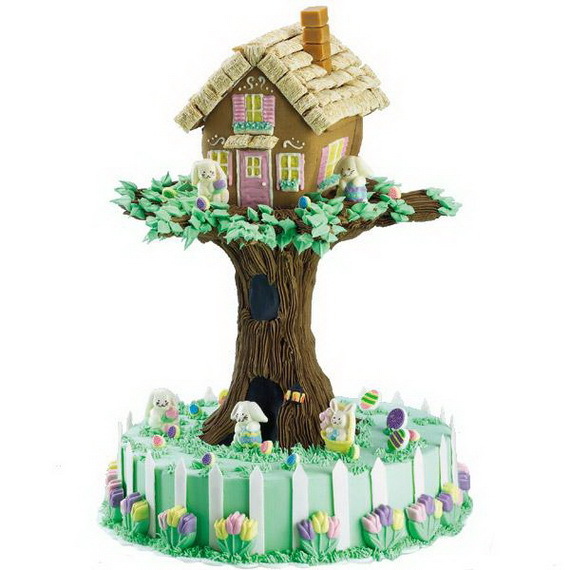 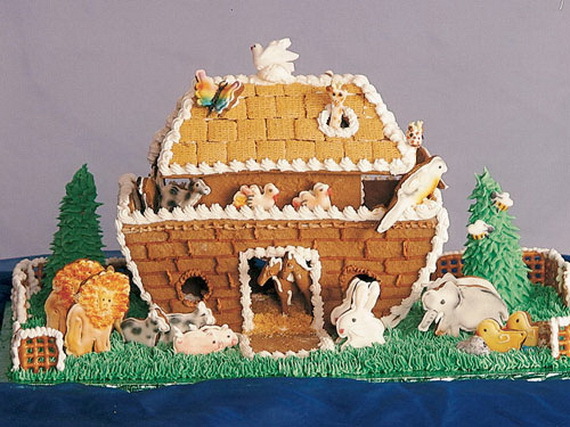 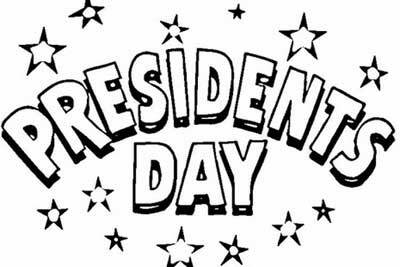 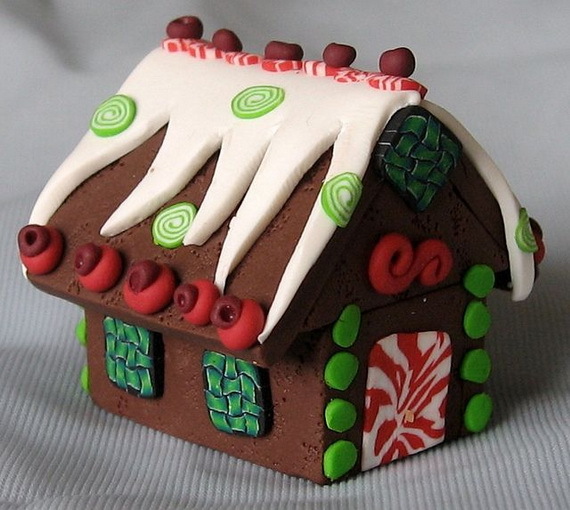 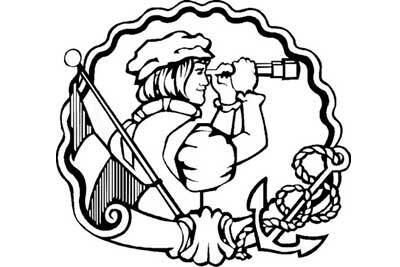 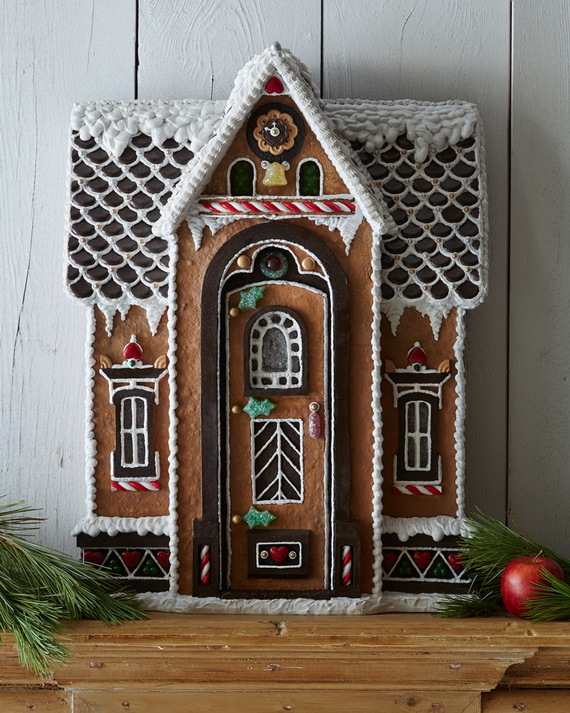 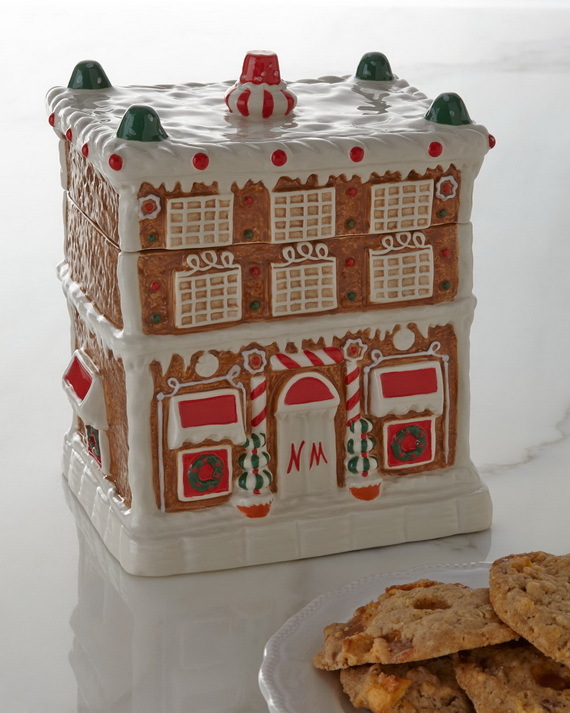 In parts of Europe in the 17th century, Gingerbread was not baked in homes except during Christmas and Easter, only professional gingerbread makers were allowed to bake the stuff year-round and was stocked in high street businesses. 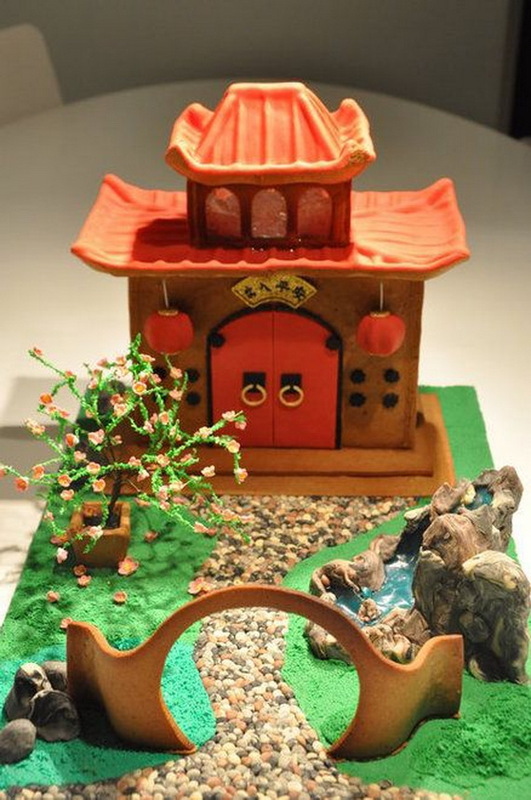 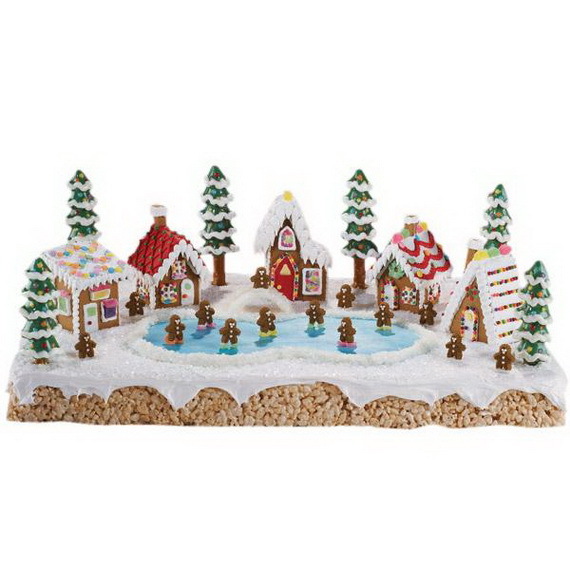 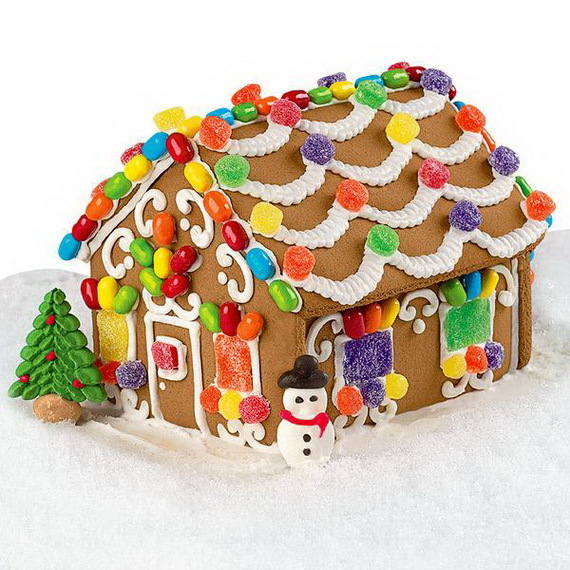 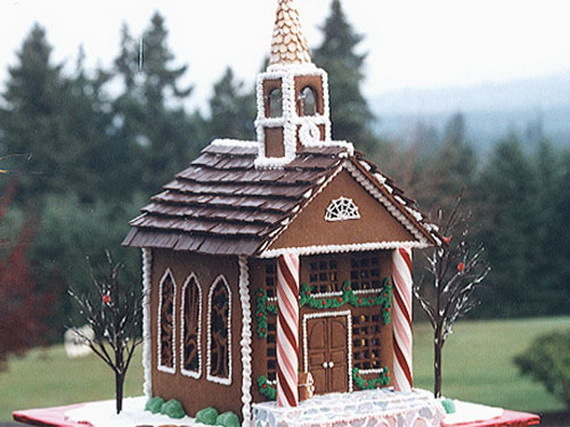 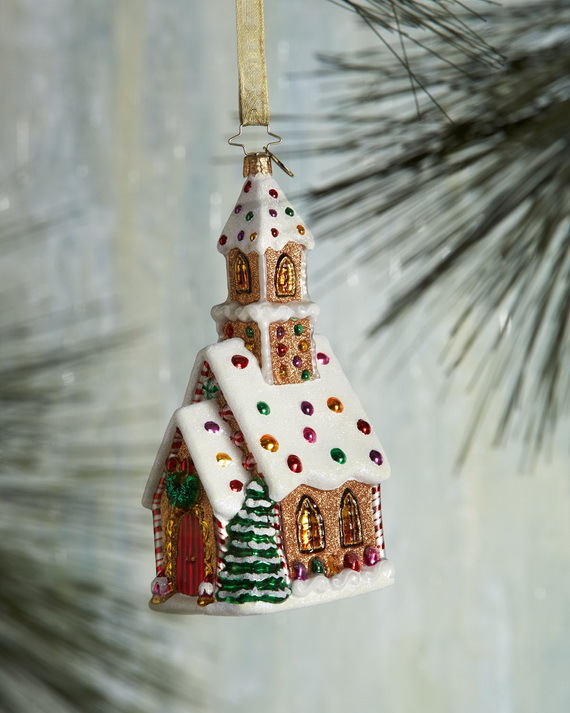 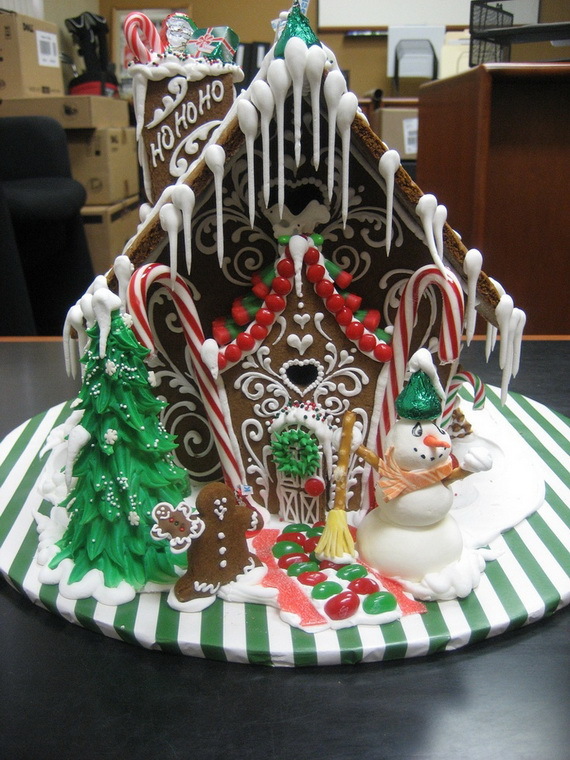 The first gingerbread in the United States is thought to have been brought by Swiss Catholic monks who founded the St. Maynard Arch abbey in Indiana in 1854. 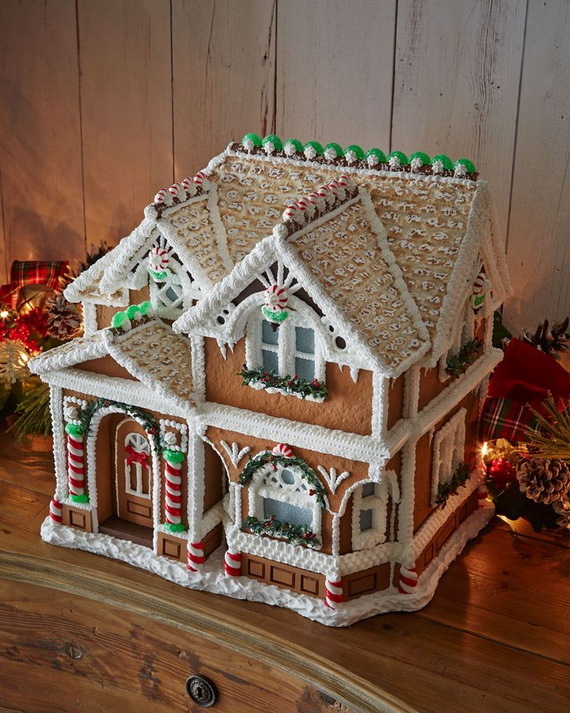 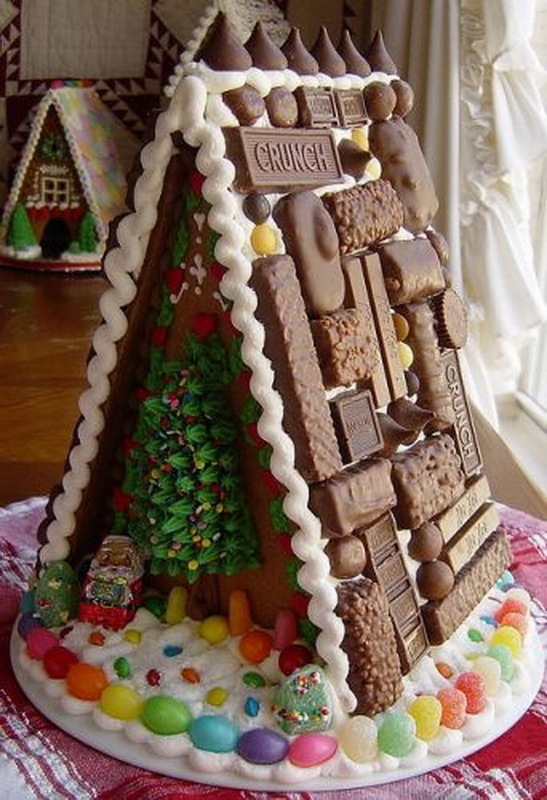 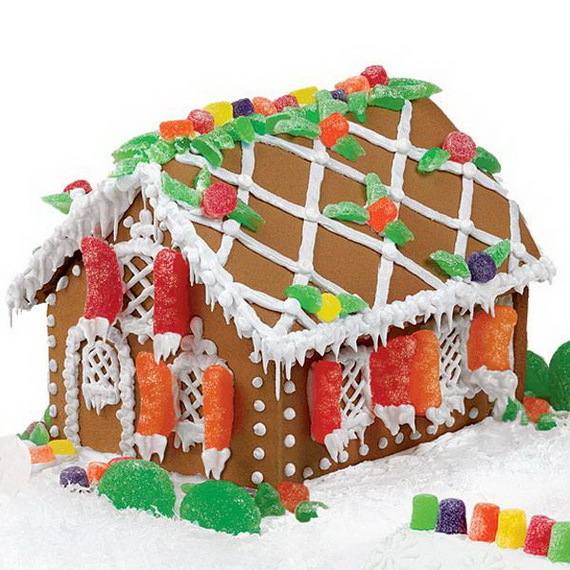 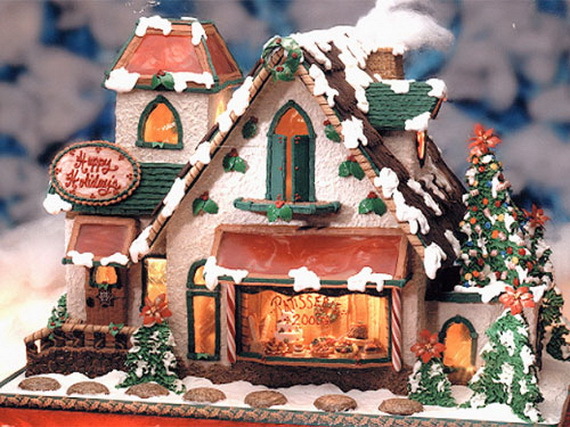 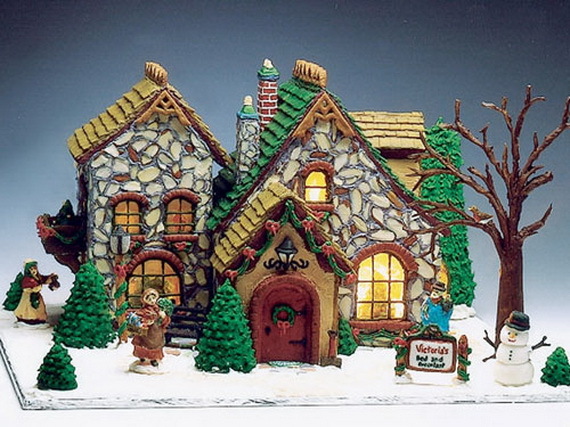 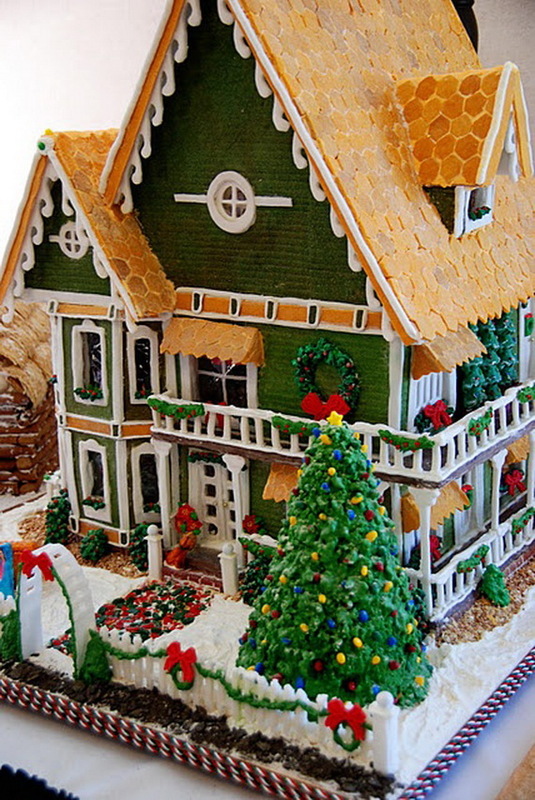 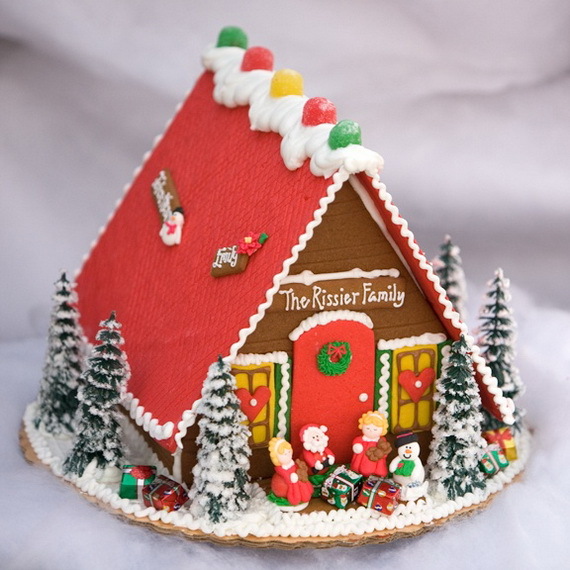 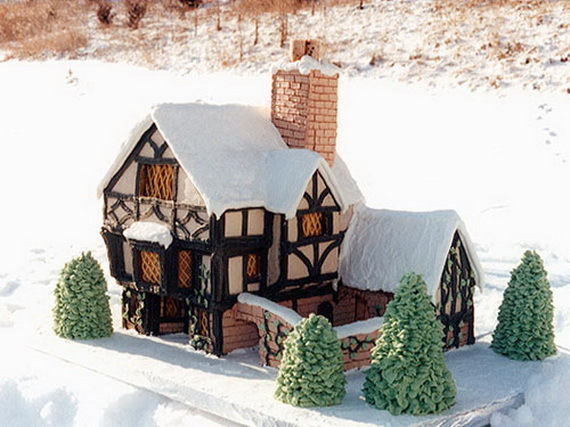 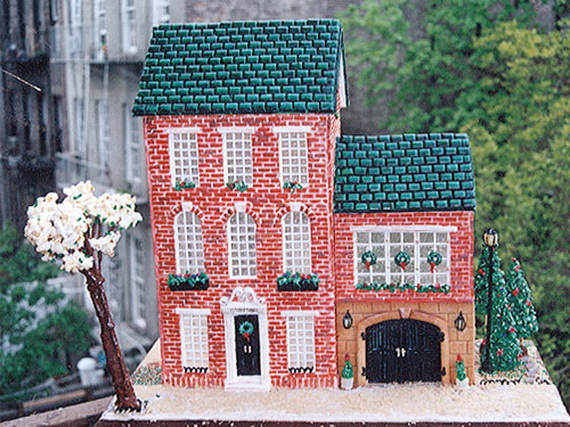 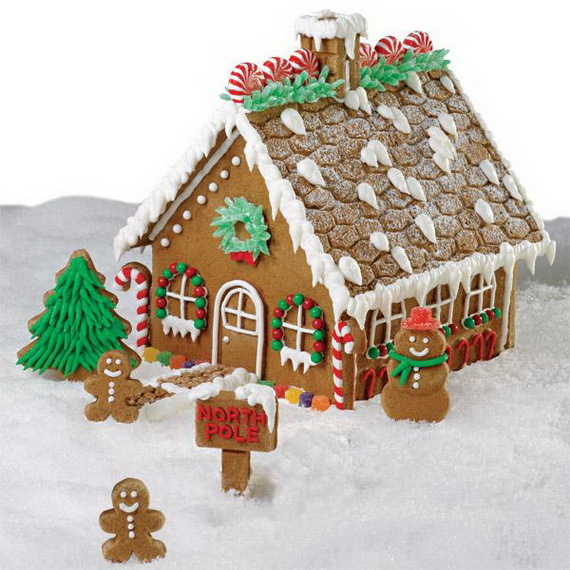 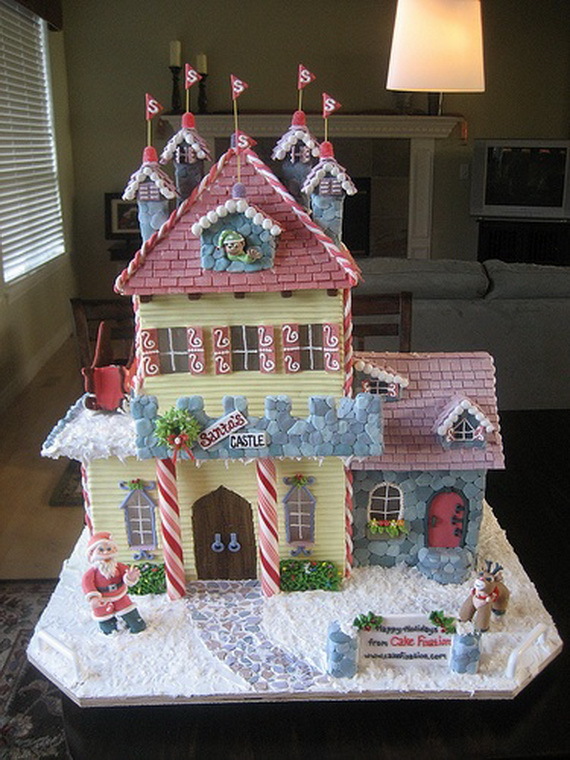 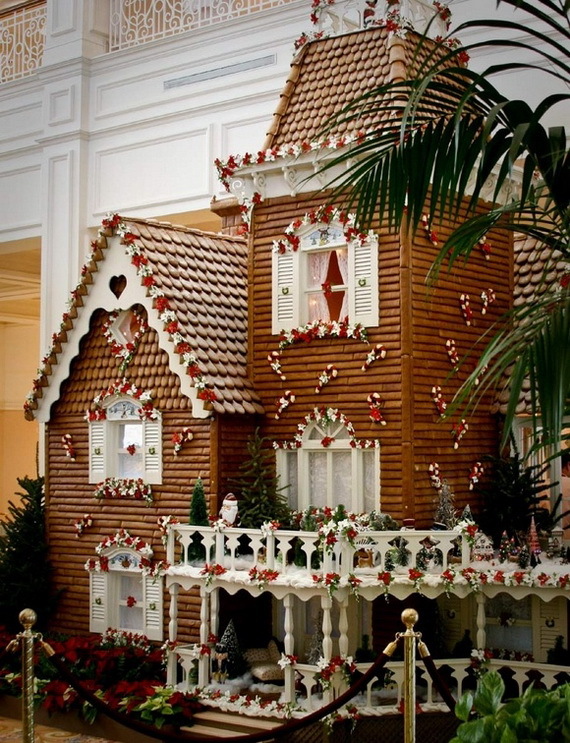 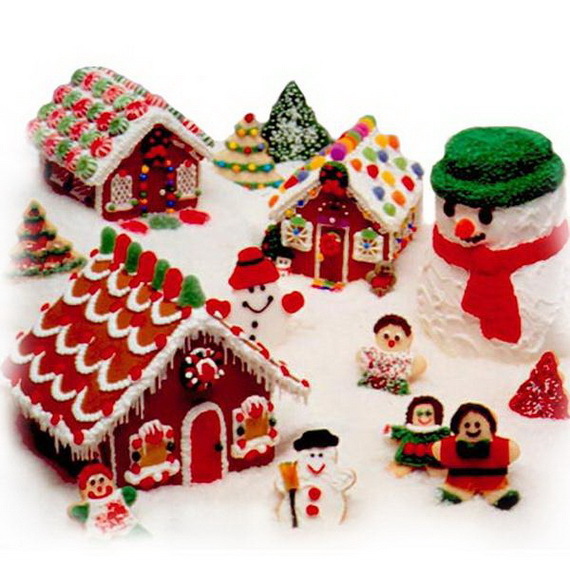 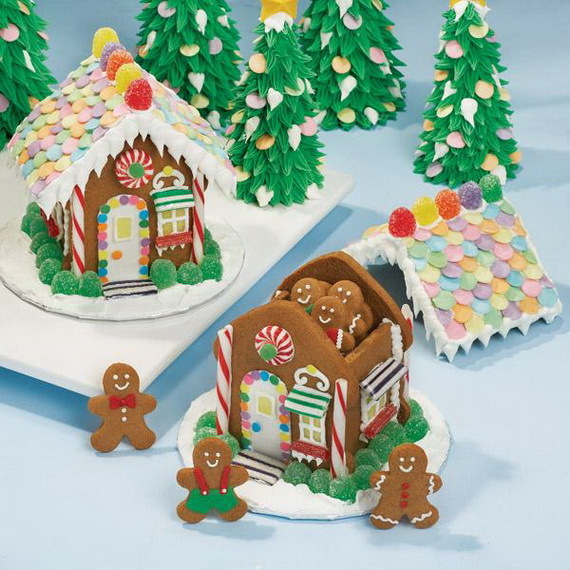 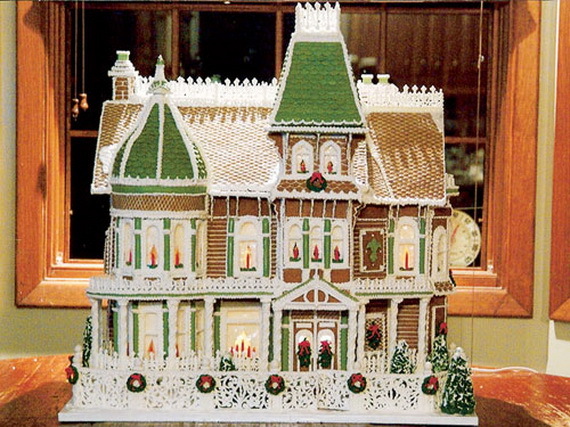 To celebrate the past Christmas, here is some of all-time favorite gingerbread houses ever created.source wilton, pintrest. 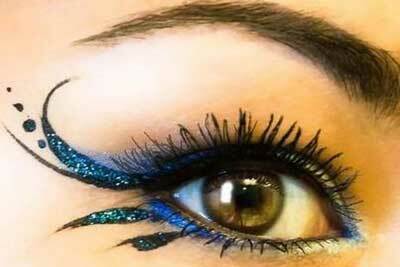 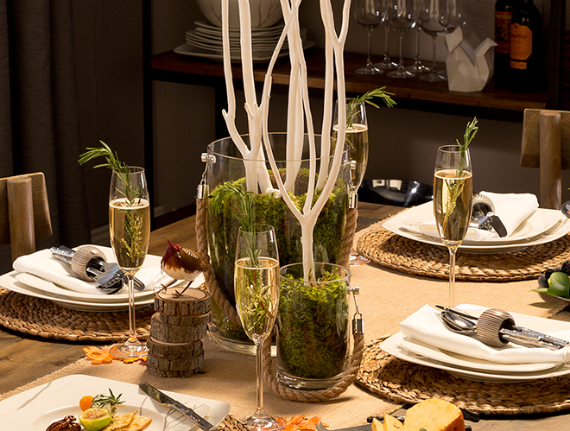 New Year’s Trends For 2013 Black Water Snake Eye Makeup Style.